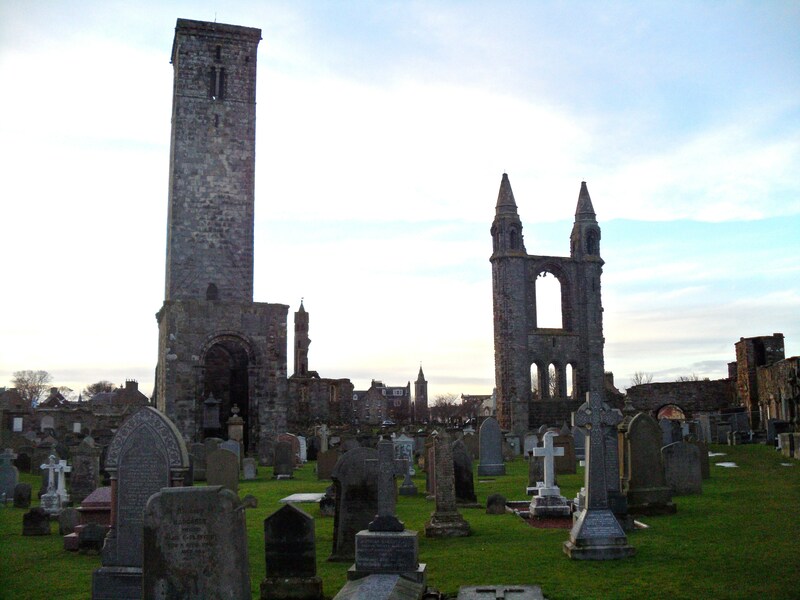 The research is pretty much all finished for the new book about St Andrews and it’s ghosts. Time to start writing, and I’m looking forward to this one! Spectral monks, nuns and abbots, phantom pipers, heartbroken widows, women of great beauty and women badly mutilated; ghostly figures on the golf courses and horse drawn carriages in the narrow streets, underground passages, spirit animals and many people who have lived and worked in the towns landmarks and who have not yet left, angels and possibly even a demon, they will all be included! 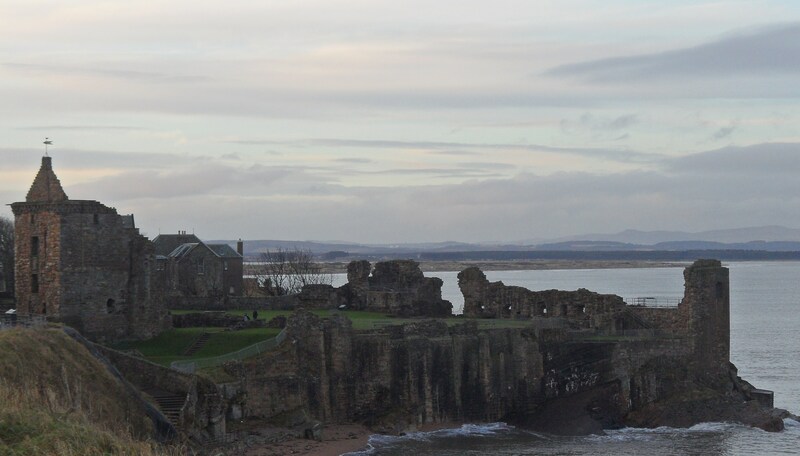 Several books have covered St Andrews supernatural side before, but I hope to make this book the most complete yet, with not just the ghost stories, but the history behind them, all richly illustrated with numerous photographs. This entry was posted on September 28, 2014 at 3:27 pm and is filed under Uncategorized. You can follow any responses to this entry through the RSS 2.0 feed. You can leave a response, or trackback from your own site.